Designed by New Zealand's oldest firm of architects, Twin Peak View is completely at one with its environment. For sale through Terry Spice of Luxury Real Estate New Zealand. Image: Luxury Real Estate New Zealand. With a price tag of $30 million (NZ$33 million), Twin Peak View is the most expensive property for sale in New Zealand right now. The mountain lodge-style home is designed by New Zealand's oldest architectural firm, Mason and Wales Architects. 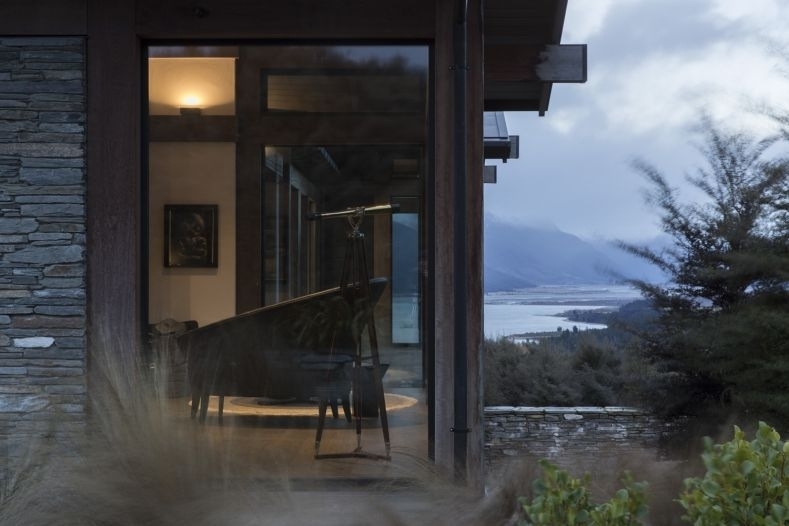 It combines the highest levels of technology and design with a unique understanding and appreciation of the home's location, settled amid soaring mountains and overlooking placid Lake Wakatipu. 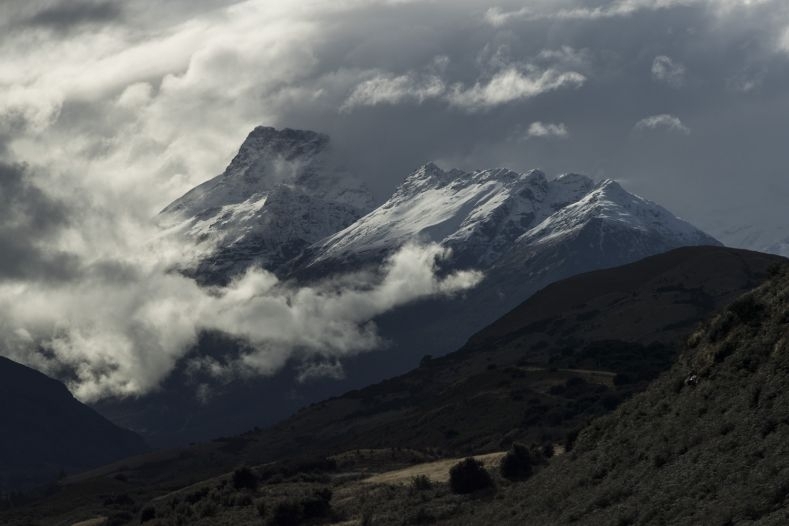 Located at 54 Twin Peak View, in the Wyuna Preserve development near Glenorchy, this property consists of two lots over 5.7 hectares. The main home is situated on the northern block, and a 'future build' has been approved for the second block. The property is a scenic 42-kilometre drive along the lake's edge from popular tourist town, Queenstown. The area is well known for its skiing, fishing, and world-class golf course. The house was built by one of New Zealand's most respected construction companies, Triple Star Management, in 2013, and is more than 1,000sqm. It is designed to withstand the region's dramatic environment, can remain serviceable 'off grid' should the need ever arise. The home blends into its environment, with both the exterior and interiors borrowing from the surrounding landscape. The reinforced concrete and steel structure is founded on bedrock, and the building is clad in the highest quality materials, including local schist stonework quarried from the property. The interiors blend with the organic exterior palette, with solid oak boarded panelling on the floors, walls, doors, and ceilings, and natural stone, steel, and concrete detailing. Floor-to-ceiling triple-glazed walls mean the spectacular views are ever present. The upper level of the home has four luxury suites, all with their own walk-in-wardrobes and ensuites. A home office and spacious living and dining rooms each capture views from different angles of the dramatic landscape. The lower level is concealed below ground to minimise the house's impact on the landscape. The downstairs area contains a five-car garage, bar, games room, wine cellar, sauna, and massage room. Natural light filters into these downstairs rooms from a cleverly designed the suspended stair lantern. New Zealand has recently made it more difficult for foreign nationals, except Australians, to buy real estate in New Zealand. Click here to view the listing for Twin Peak View.